She previously served as materials technology manager at Bechtel Bettis and led research and development of on nuclear fuel components for naval reactors there, the White House said Wednesday. 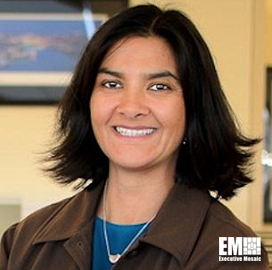 In her current capacity, Baranwal works from the DOE's Idaho National Laboratory and helps private sector organizations gain access to department expertise, resources and infrastructure that can support nuclear technology development, test and deployment efforts. She is a member of the advisory boards at the University of California-Berkeley's Nuclear Engineering Department and the Massachusetts Institute of Technology's Materials Research Laboratory. Baranwal held various positions at Westinghouse Electric Corp. before she joined Bechtel Bettis.